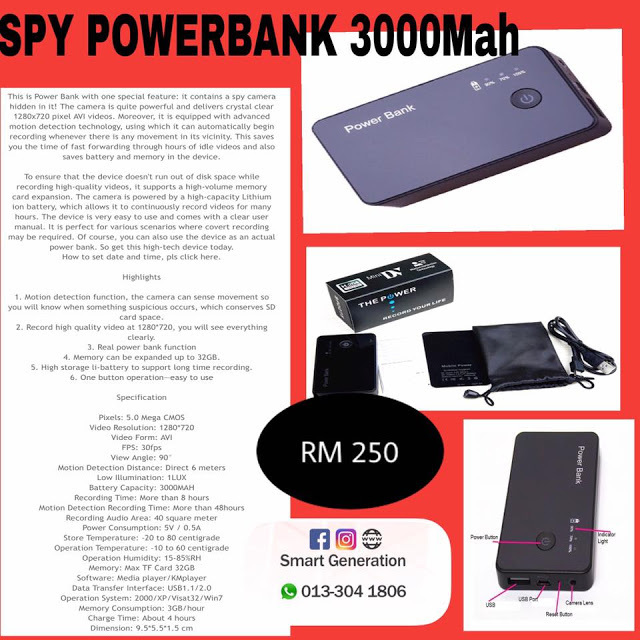 Anda boleh gunakan SPY Power Bank ini untuk keselamatan dan perlindungan anda sekeluarga dan merakam apa sahaja ketika ketiadaan anda..
Real Portable Power Bank With A Covert Hidden Camera, Multifunction Spy Camcorder With Motion Detector And Huge 3000MAH Battery Capacity. 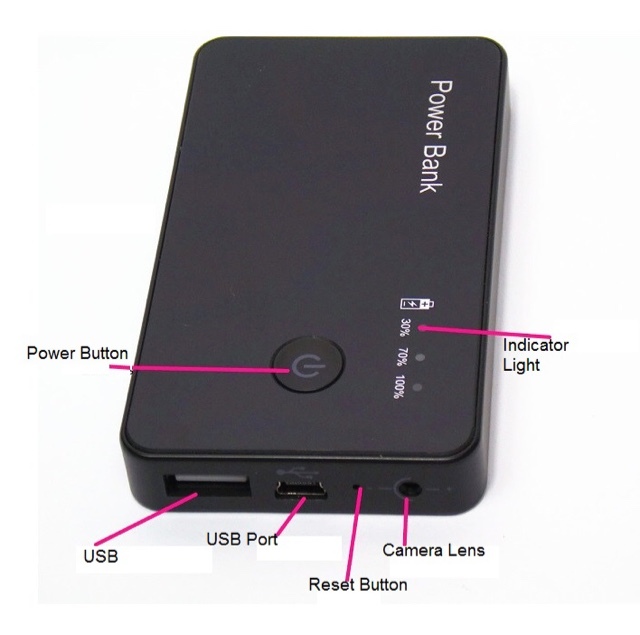 This is Power Bank with one special feature: it contains a spy camera hidden in it! 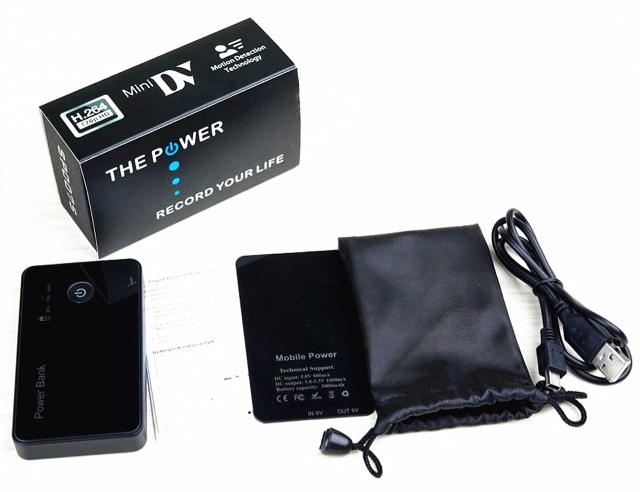 The camera is quite powerful and delivers crystal clear 1280x720 pixel AVI videos. 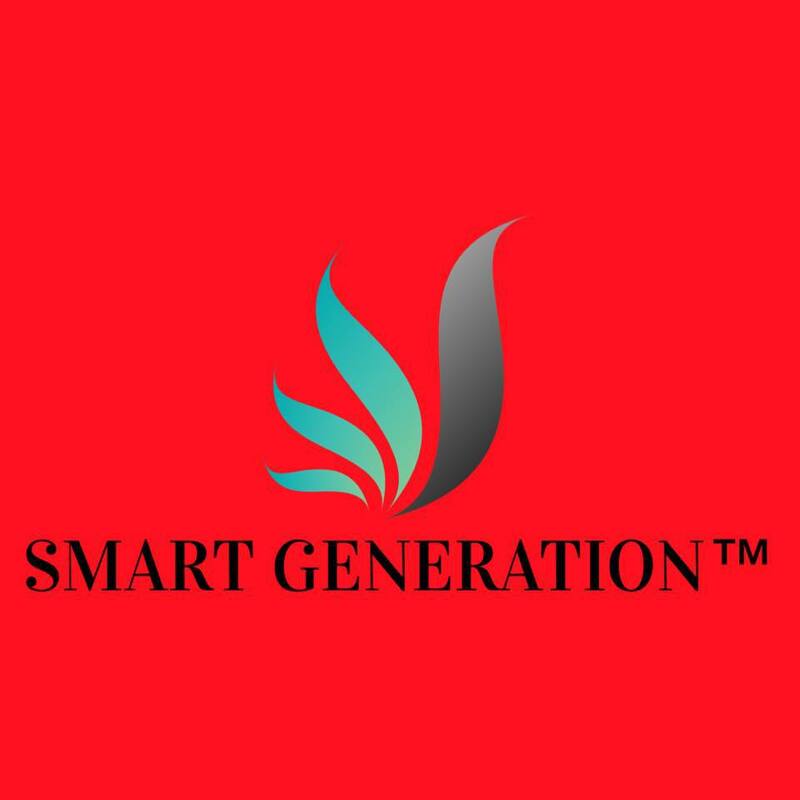 Moreover, it is equipped with advanced motion detection technology, using which it can automatically begin recording whenever there is any movement in its vicinity. 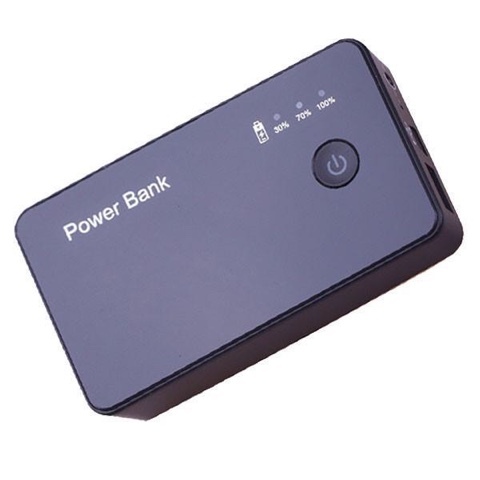 This saves you the time of fast forwarding through hours of idle videos and also saves battery and memory in the device. 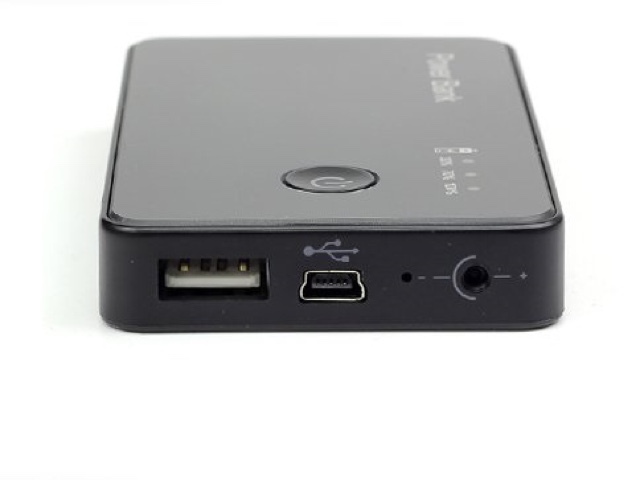 To ensure that the device doesn&apos;t run out of disk space while recording high-quality videos, it supports a high-volume memory card expansion. The camera is powered by a high-capacity Lithium ion battery, which allows it to continuously record videos for many hours. The device is very easy to use and comes with a clear user manual. It is perfect for various scenarios where covert recording may be required. 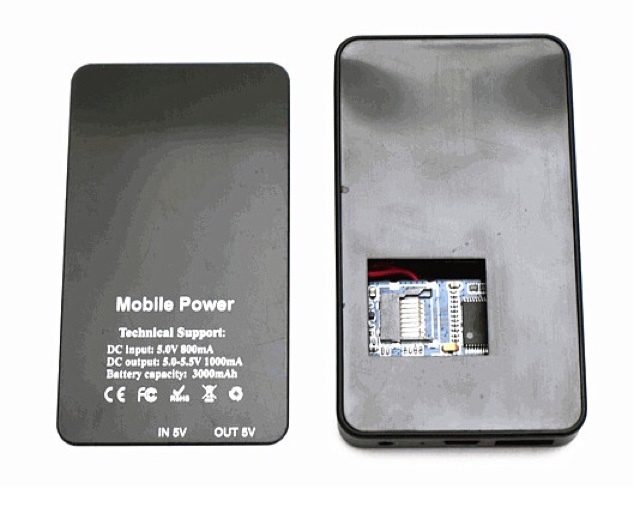 Of course, you can also use the device as an actual power bank. So get this high-tech device today. How to set date and time, pls click here. 1. Motion detection function, the camera can sense movement so you will know when something suspicious occurs, which conserves SD card space. 2. Record high quality video at 1280*720, you will see everything clearly. 4. Memory can be expanded up to 32GB. 5. High storage li-battery to support long time recording.